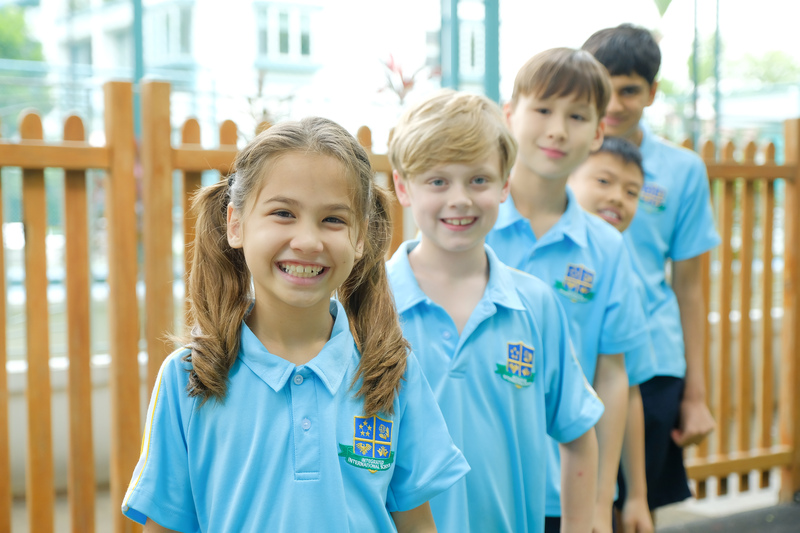 As students move into their secondary school years, our curriculum continues to cover fundamental subjects such as: Math, English, Science, Topic of Inquiry, Creative Arts, Personal Development Health and Physical Education. 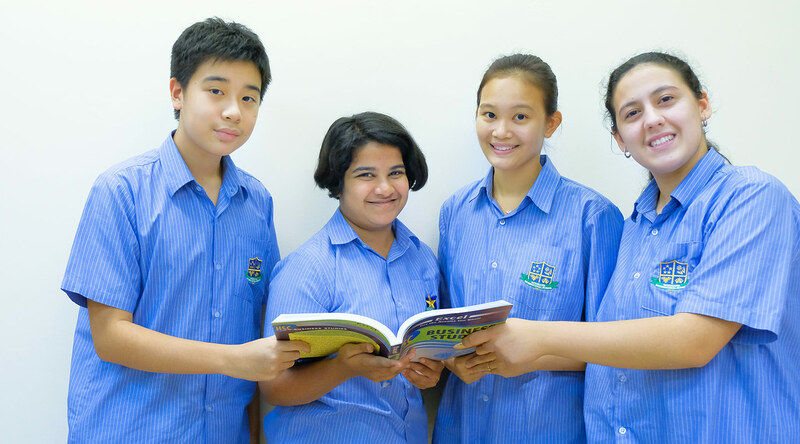 As part of the curriculum, the National Assessment Programme – Literacy and Numeracy (NAPLAN) will be conducted in Grades 3, 5, 7 and 9. Additionally, students who successfully complete Grade 6 and Grade 10 will be awarded a Certificate of Completion. 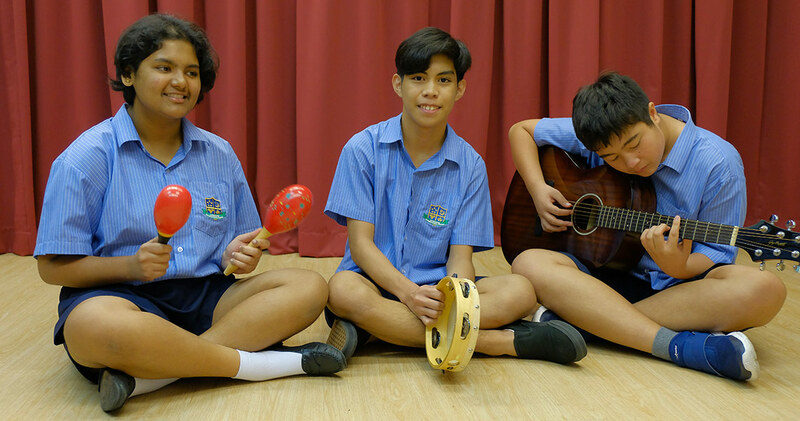 In our inclusive environment with high teacher-to-student ratios (1:6) and additional support available, we can ensure that our students further develop the intellectual, personal, emotional and social skills needed to succeed in their learning journey. 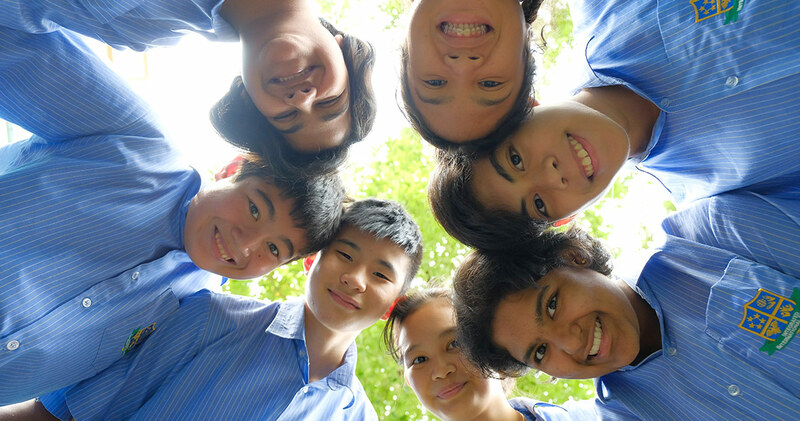 Our Middle school years from Grades 7 to 10 and are a time of further exploration. Our students are exposed to a higher-level of subject matter while being encouraged to ask questions that require more sophisticated thinking skills. In Grade 11 and 12, our Senior students understand the importance of being role models for our younger student body and what it means to lead by example. They will continue to enjoy small class environments and benefit from a broad and balanced programme based on the Australian Curriculum. In addition, once reaching Grade 9 they will take the final National Assessment Programme – Literacy and Numeracy (NAPLAN). Among successfully completing Grade 10, our students will be awarded a Certificate of Completion. 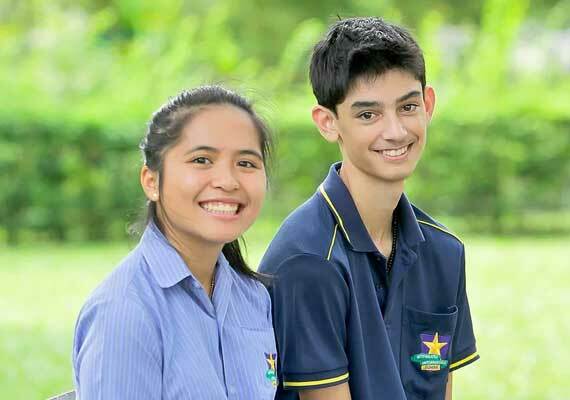 For Grades 11-12, please enquire with our Admissions team for more information. Our students are exposed to a higher-level of subject matter while being encouraged to ask questions that require more sophisticated thinking skills. At IIS, the Physical Education program emphasises participation for all, with involvement in competition for upper primary students.